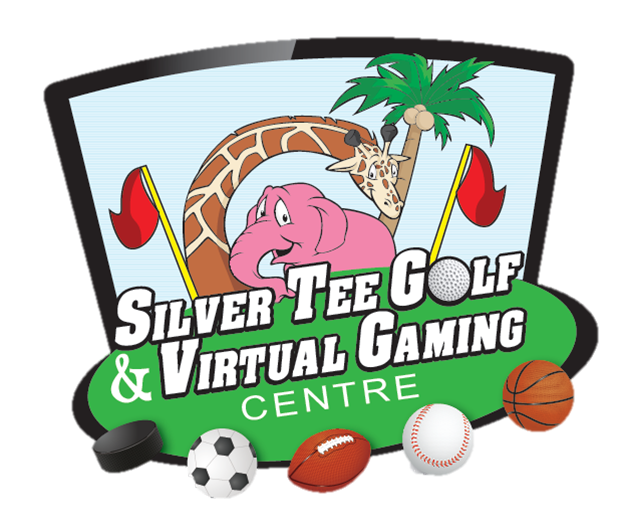 Join us at Silver Tee for a fun evening of virtual games and sports to benefit Wings Wildlife Rehabilitation Centre. Enjoy Virtual Games, including Zombie Dodgeball, Carnival Games, Basketball, Hockey, Soccer, Baseball… and more! Please call: 226-344-7911 for more information. We can help your charity, team or group meet your fundraising goals. 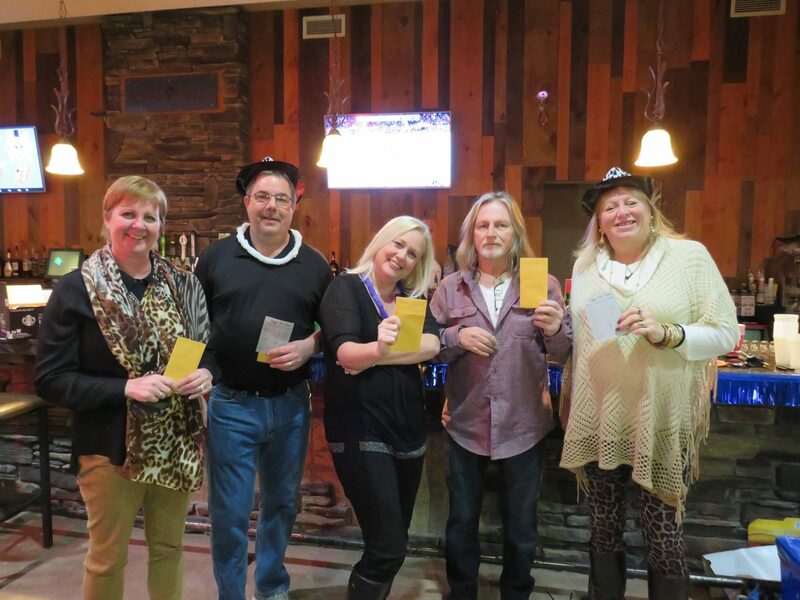 Why is fundraising at Silver Tee so easy and, well, fun? Because we offer so much variety and will work with you make your event enjoyable and profitable. Whether you’re fundraising for a charity event, a sports team, for a stag and doe or any reason, we offer so much to help you reach your goals. 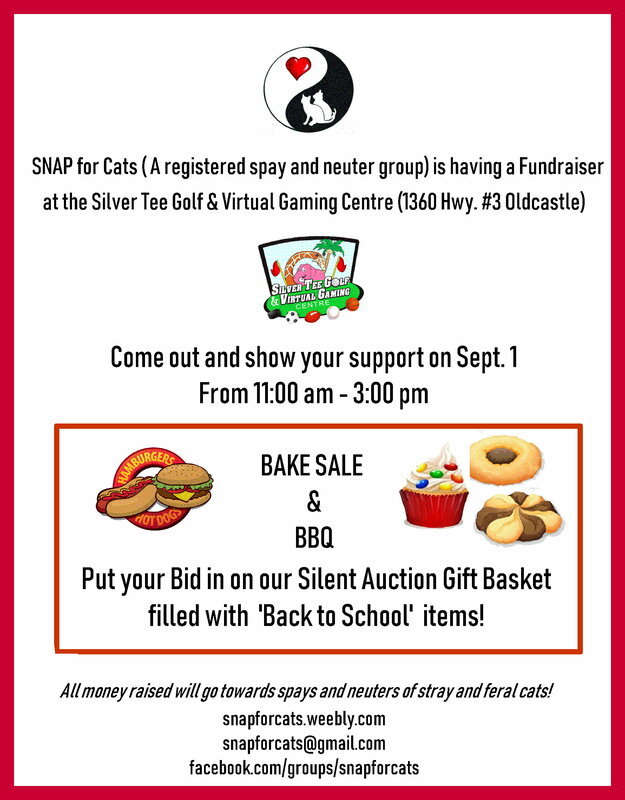 We invite you to bring your entire family out to Silver Tee on Saturday, September 1st, from 11am until 3pm, for a BBQ, bake sale and silent auction to benefit SNAP for Cats. SNAP for Cats is a registered spay and neuter group and all proceeds will help control the population of feral and stray cats. It’ll be a fantastic day and an easy way to support this local cause. For more information on SNAP for Cats, please visit their Facebook Group. See you at Silver Tee on September 1st! 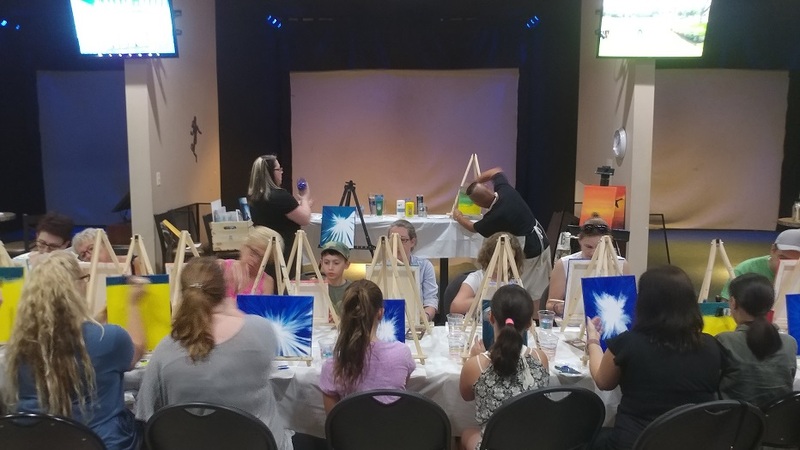 We’d like to thank all those who attended the paint party fundraiser to benefit Wings Wildlife Rehabilitation Centre in Windsor. It was a fun afternoon of creativity and laughter. A special thank you to Jo from Jo’s Arty Party for all his time and effort. 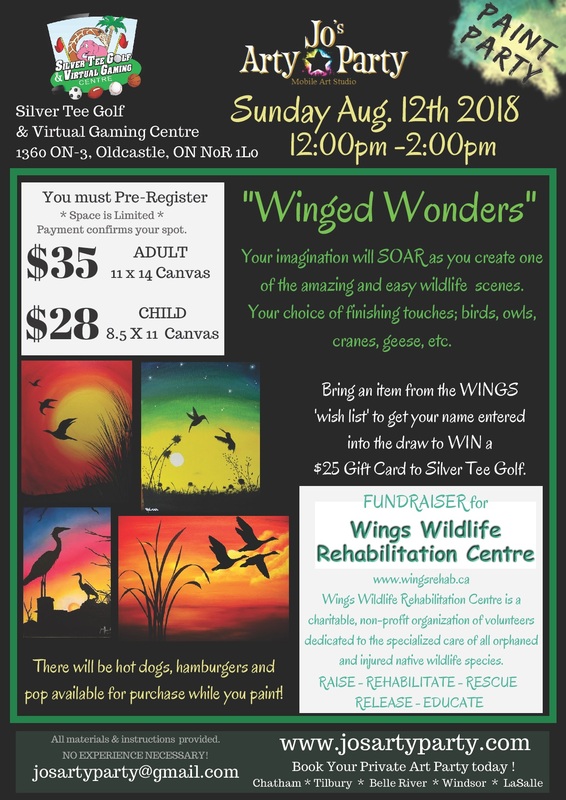 Pre-register and make a plan to join us on Sunday, August 12th from 12pm to 2pm for a Paint Party to benefit Wings Wildlife Rehabilitation Centre. 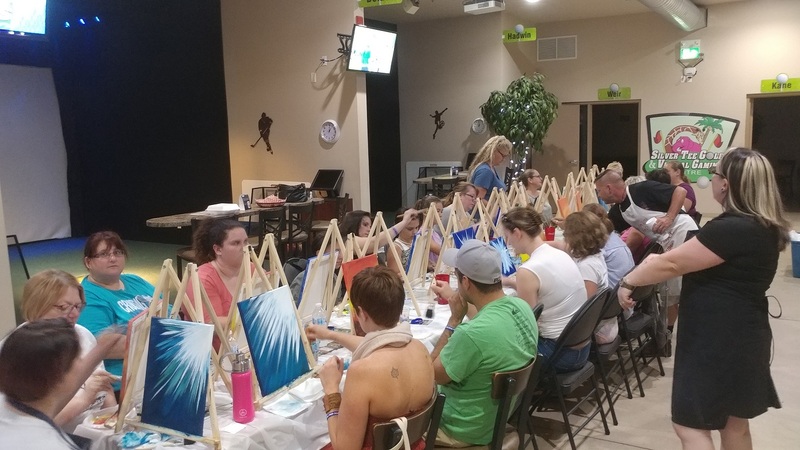 This fun event requires no artistic experience… just be prepared for a great time, while supporting a fantastic cause! 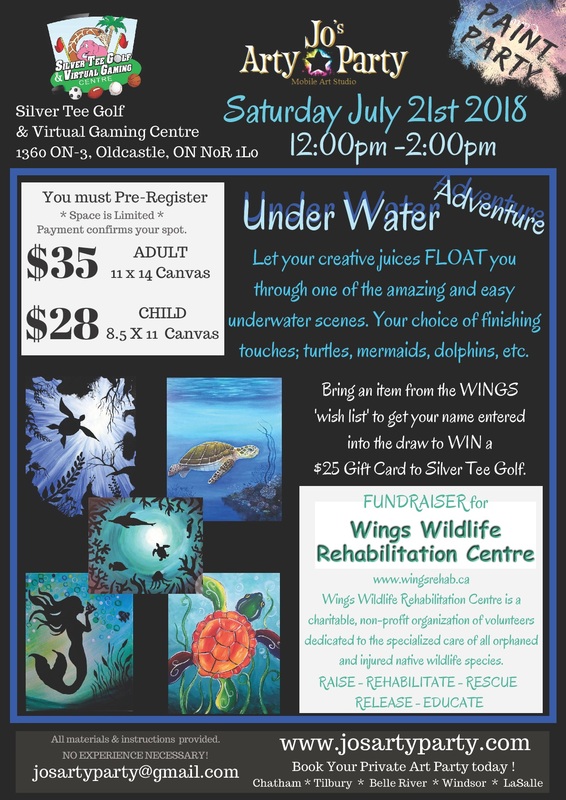 Pre-register and make a plan to join us on Saturday, July 21st from 12pm to 2pm for a Paint Party to benefit Wings Wildlife Rehabilitation Centre. 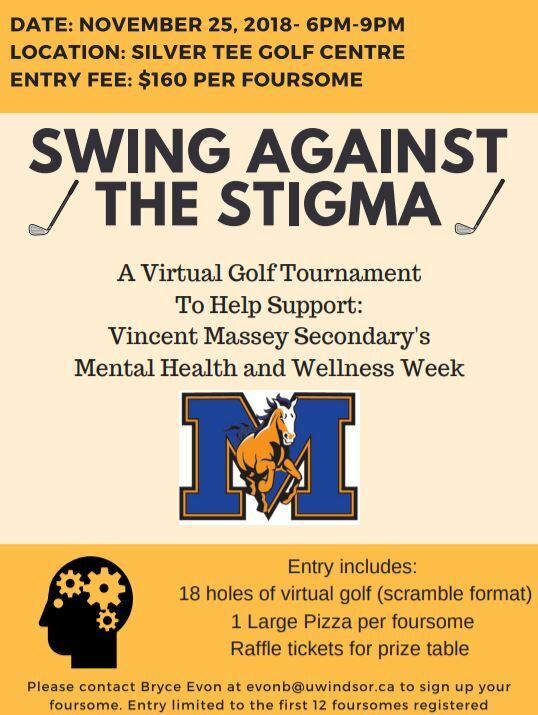 This fun event requires no artistic experience… just be prepared for a great time, supporting a fantastic cause!